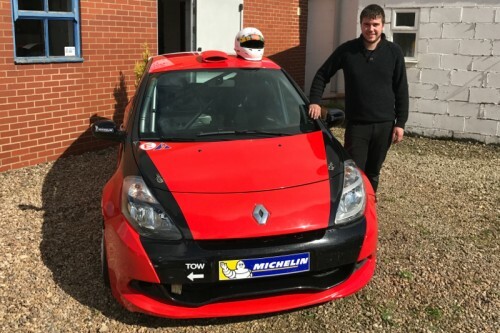 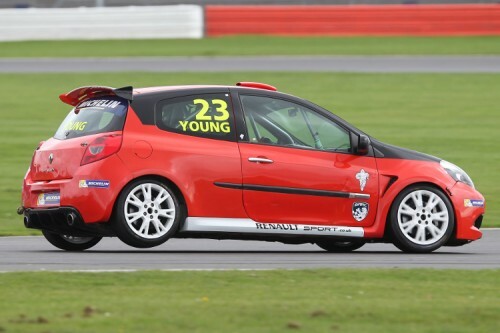 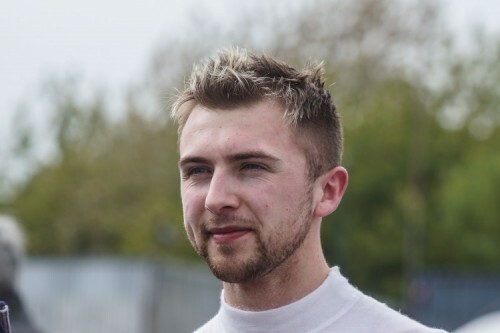 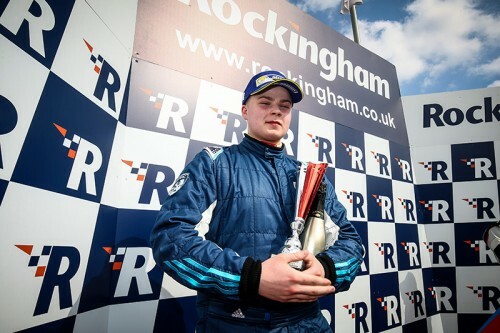 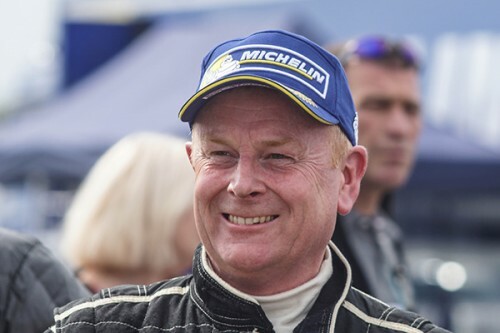 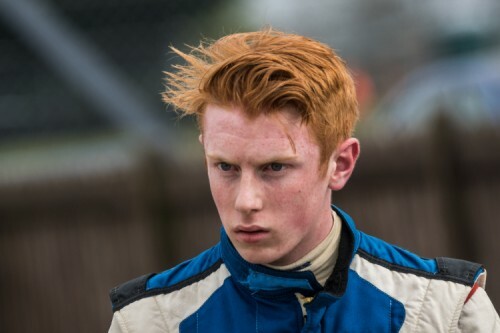 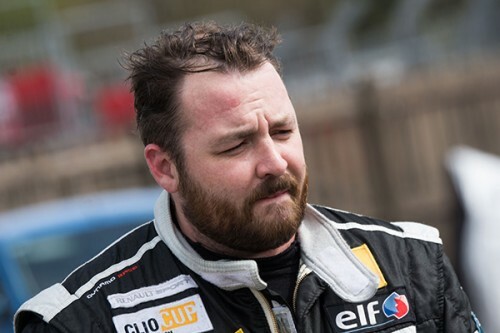 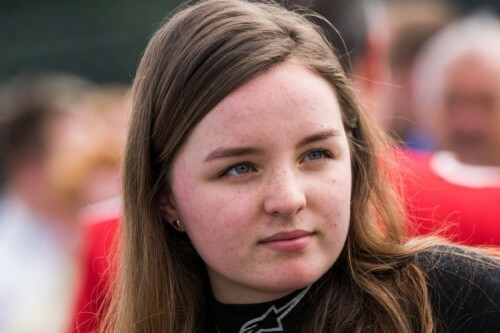 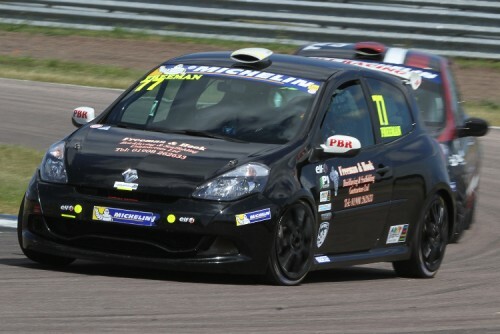 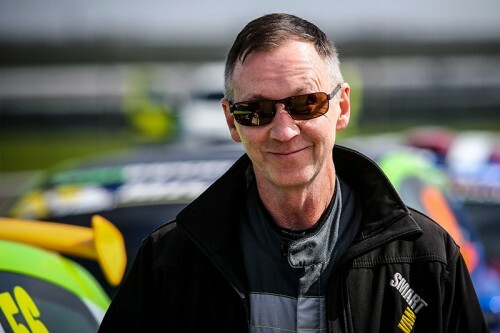 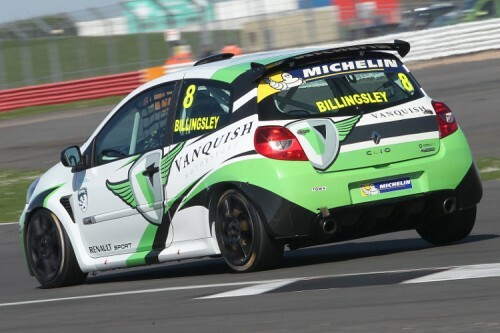 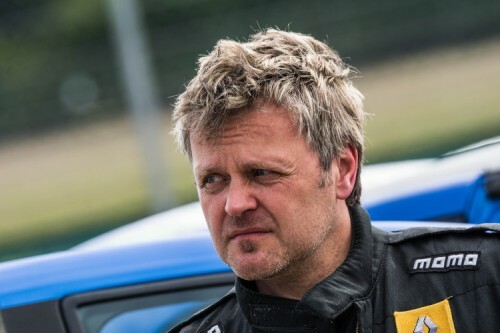 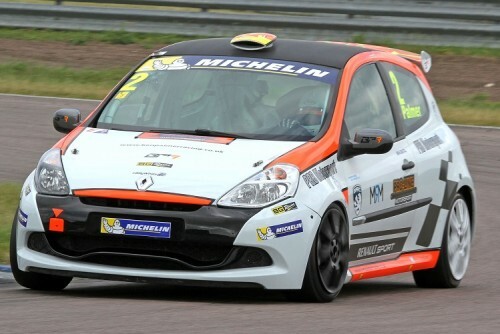 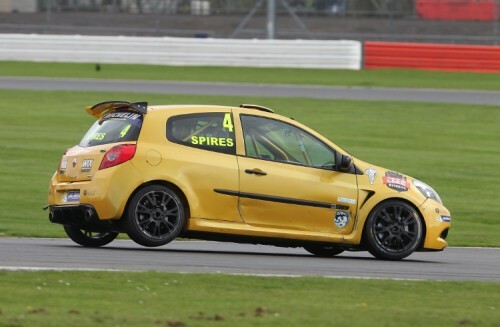 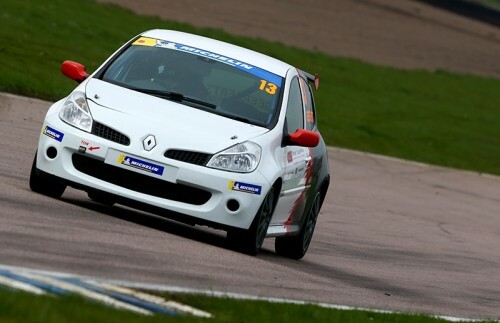 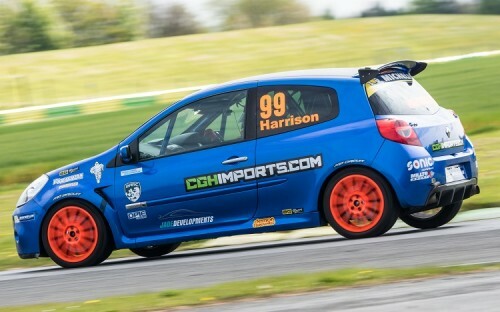 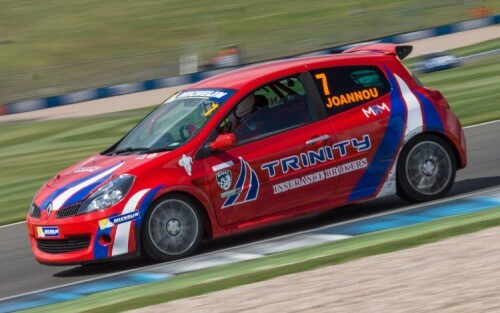 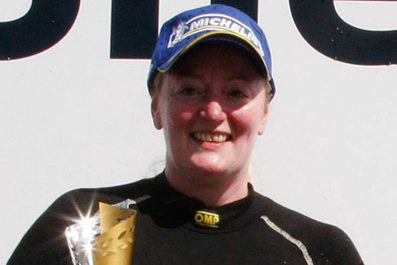 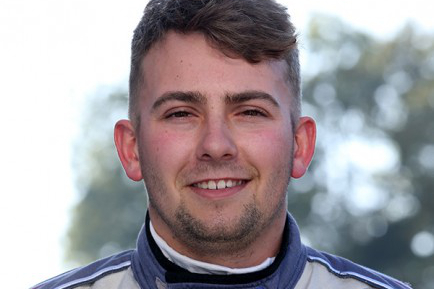 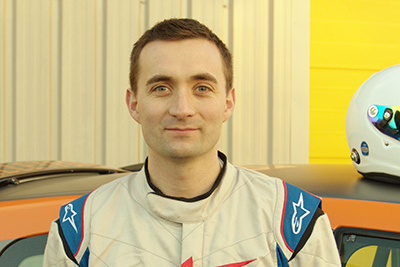 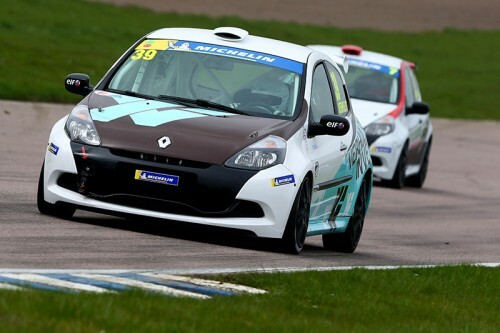 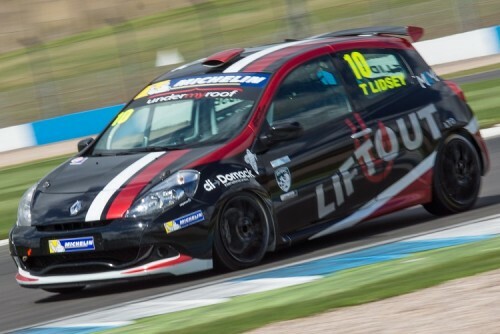 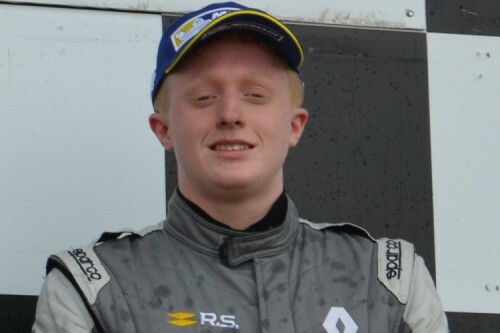 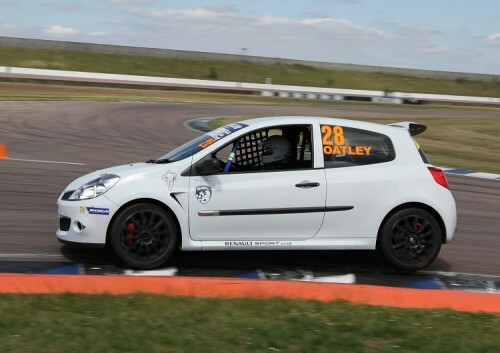 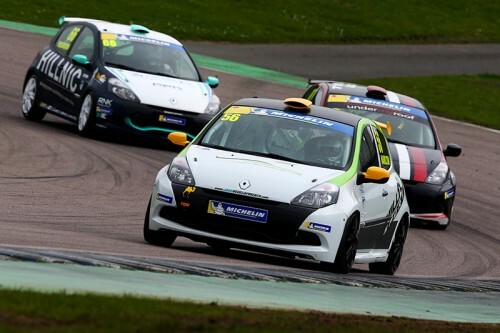 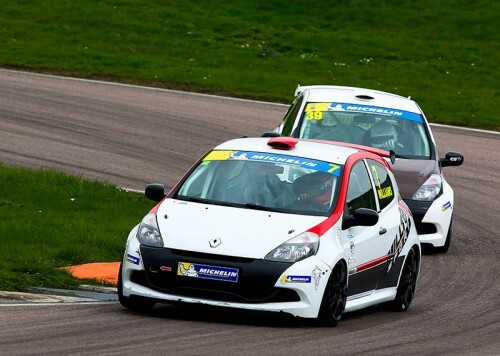 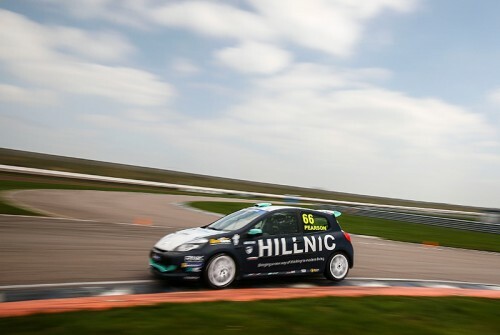 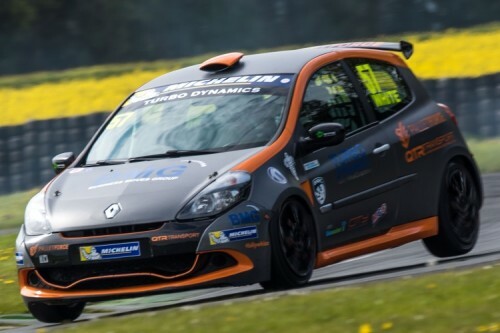 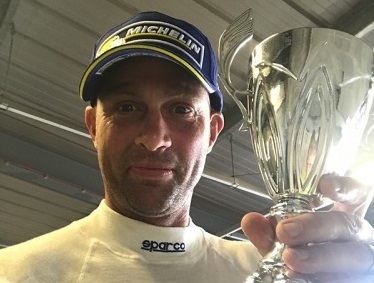 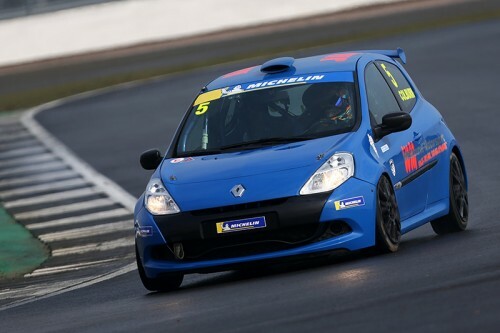 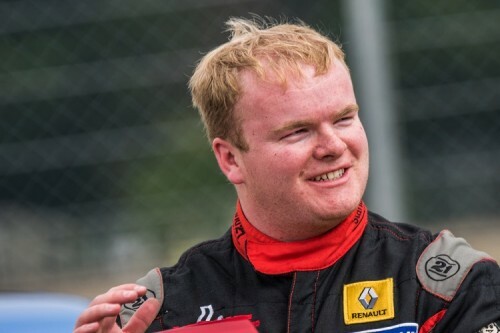 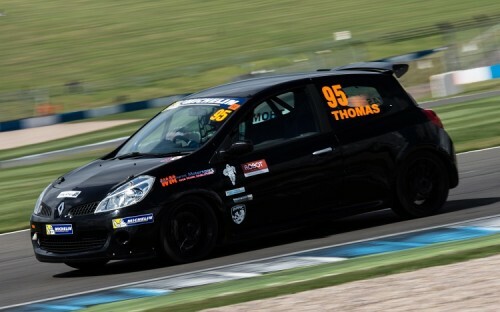 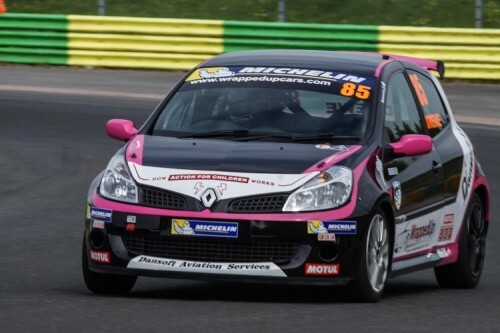 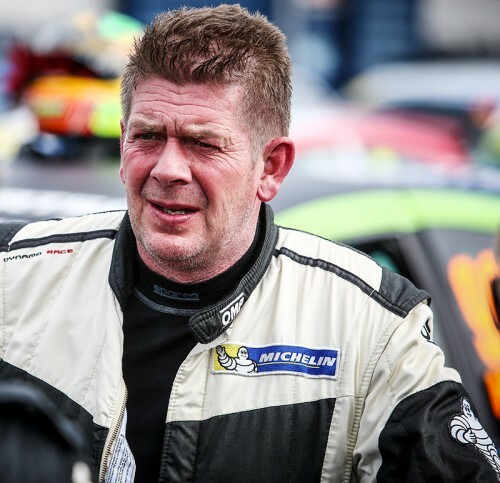 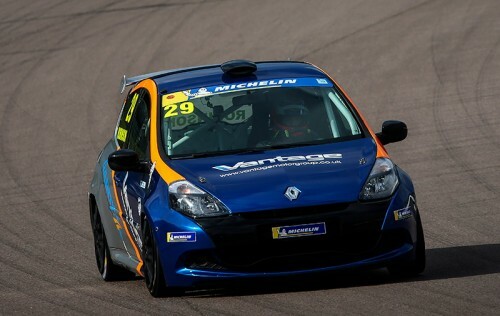 2014 Clio Cup Series 'Road' champion, previously Saxmax, Formula Renault and Renault UK Clio Cup. 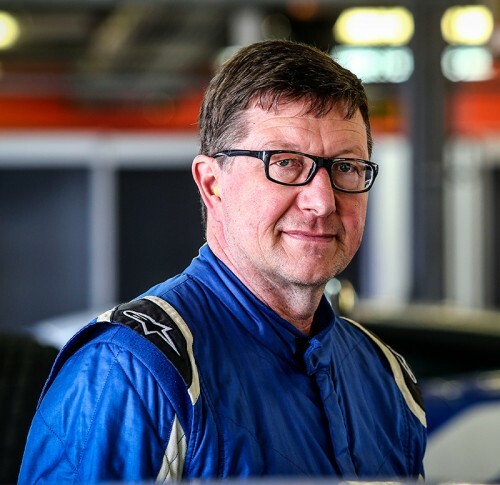 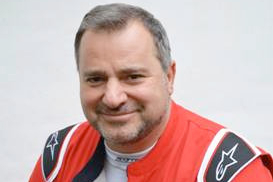 Radical classes and Sports Prototypes. 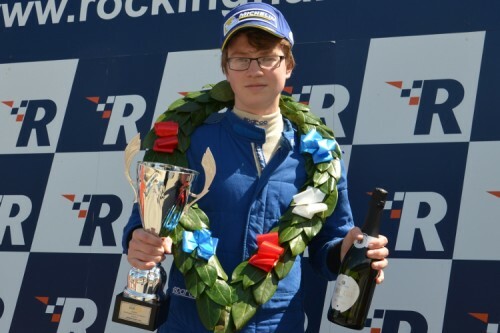 2015 Junior Saloon Car champion. 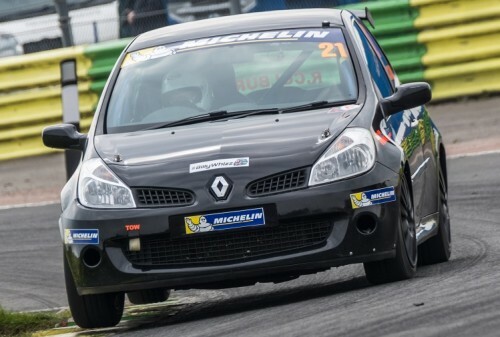 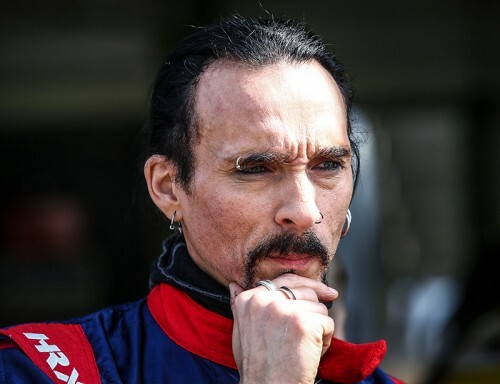 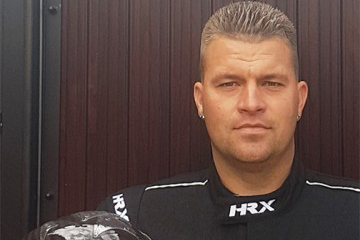 No previous racing other than go-karts, and occasional 'experience' days.